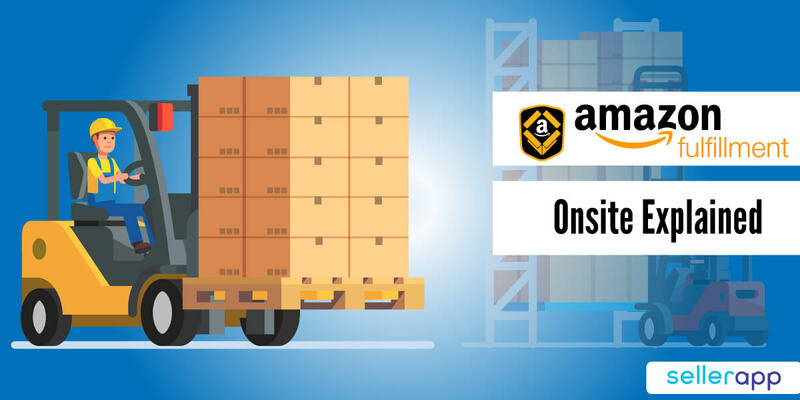 Step by Step Guide To Mange Your Amazon Inventory Like A Pro! If you have an online store, this question has already tickled you a couple of times: what to do when a product is removed from your catalog? Or if this product is temporarily unavailable? Re-directions? 404? 410? In SEO, this question is all the more crucial since a large number of 404 can be severely penalized by Google. And when you add that to the user experience, it becomes difficult to make a choice. Amazon statistics shows several disgruntled customers only because they landed on out-of-stock pages or 404 errors. 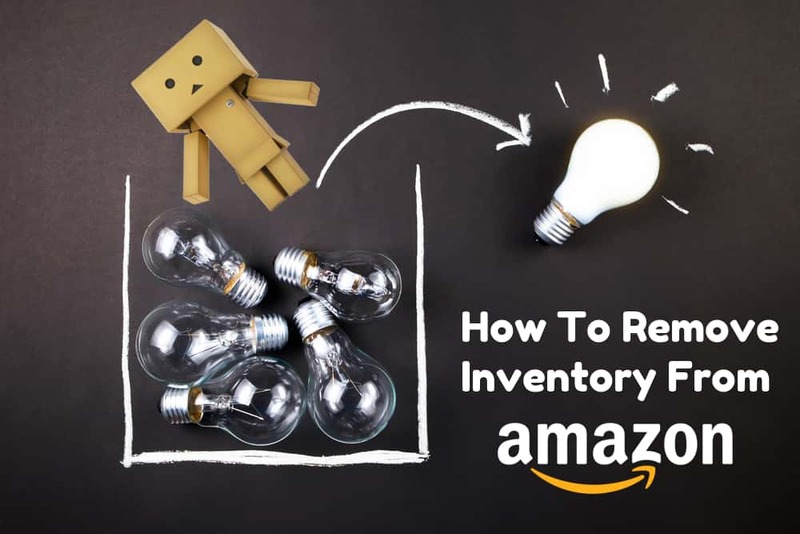 Learn how to manage your Amazon inventory. When a product is removed from an online store, it obviously no longer appears in the category pages of your site. Normal, otherwise, it would be like shopping in a supermarket where the shelves are half empty. Frustrating, depressing, feeling intense irritation. However, if a product no longer exists in your catalog, it does not mean that it no longer exists in the index of Google! Well yes my friend, this URL may possibly be accessible from another site or even from the index of a search engine (and especially if it was positioned on a query). This Url is always accessible for Internet users as well as robots which, if nothing has been set up, will land on page 404 (a page not found). By leaving your products landing on 404, you risk in the long run to have as many (and even more) URLs “invalid”. 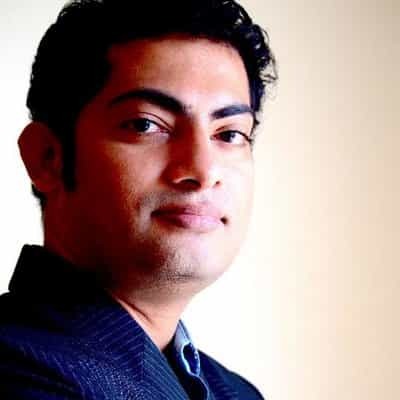 As we said in the introduction to this article, a large number of 404 pages will send an unrewarding signal to Google who risks penalizing you, which will impact your positioning as well as your e-commerce website SEO strategy. If you also have backlinks to these deleted products that respond in 404, the second effect is that you will inevitably lose the traffic you passed on to this dead link. Before panicking, ask yourself, take the time to read this article and you will see much clearer thereafter. The problem with a product out of stock is that it usually disappears from your categories. That makes sense, otherwise, your visitors would see hundreds of items that can not be ordered and this would be very frustrating. But frustration can be good and well present because generally if a product is no longer available, the URL becomes obsolete and eventually no longer exist. This is a 404 that will eventually replace. So, if your visitor arrives through a link found on another site, it might be frustrated to come across a “page not found”. Especially, if the months and years, you accumulate 404 errors, you end up with as many error pages visible products (see at some retailers), this can be dis-empowering the eyes of Google. 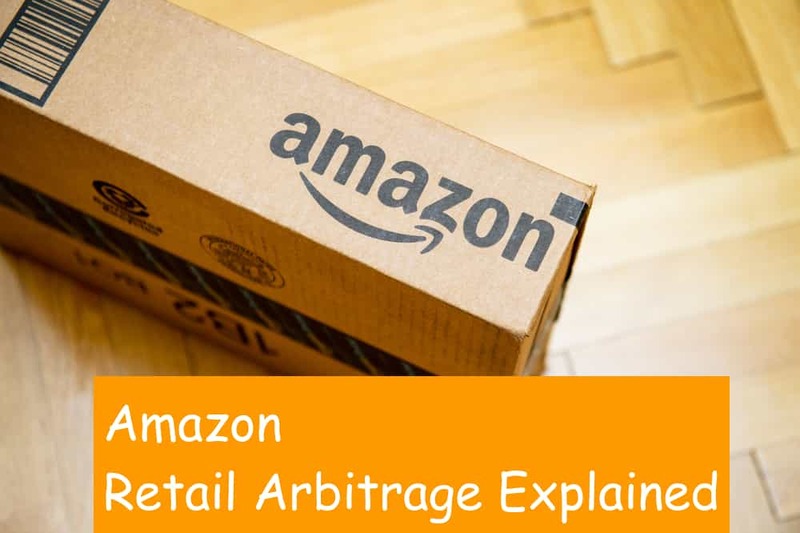 This can negatively impact your natural Amazon SEO. It is not very serious if you only count a few cases of errors but it can become serious if you accumulate them. The other concern is if you have links from outside your site. In the case of a deleted sheet, you will lose all the SEO impact gained through this link and your SEO will still be penalized. Let us focus initially in the event that a product is unavailable for a few days only. Here, it is out of the question to no longer display it in the catalog and risks a mistake! Ideally, your e-commerce solution should allow you to continue to display the product in its category. However, it is your duty to show clearly that the product is out of stock, while indicating the replacement time. It is not necessary that your customer can order the product and that he finds himself waiting for delivery for weeks. His frustration will be such that he will no longer trust your shop and will even talk about it on his networks. It must be clear from the start. The Add to Cart button should be grayed out or replaced and become non-functional. The benefit is that your customer may be waiting for a refill and will not order elsewhere. In the best case, it is necessary to propose to him an alert system by email which makes it possible to prevent it when the product is again available. 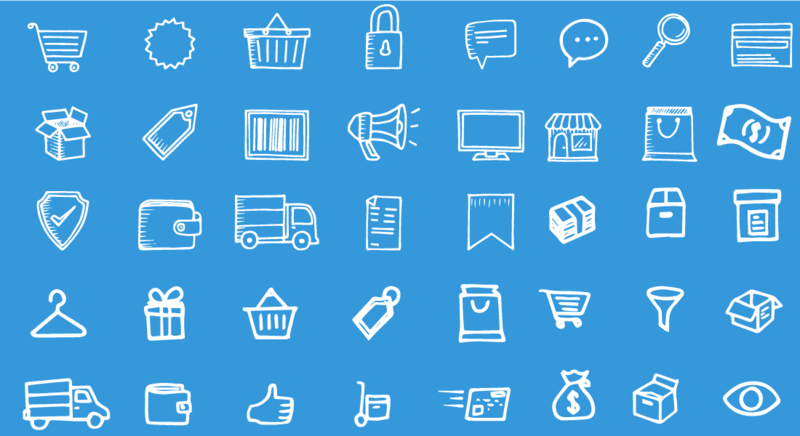 Some sites also offer the ability to order and be shipped once the product is available. By working in this way, you will have no problem of disappointed customers and can manage a better amazon strategic plan. In case you are not only an online trader, but also own a shop with opinion on the street, the top of the top would be to think Cross Channel! When a product is no longer available online, it can still be in-store. In this case, it would be possible to offer the user to reserve his product online and to pick it up in the store. 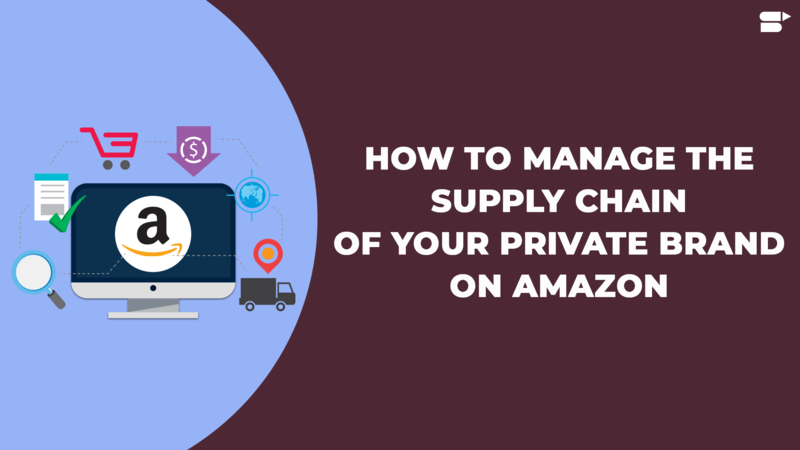 The challenge is to communicate amazon inventory management online and in-store. In this way you keep the product data sheet online, you bring your e-customer to discover your physical store and you also do not cut their buying impulse. The user experience remains continuous, consistent and you enter into a “Cross Channel” rather than a “multi-channel” logic. It gets complicated! When a product is definitely no longer available, there is no question of continuing to display and make the visitor frustrated and experience a bad online experience. Here is the logic to adopt. 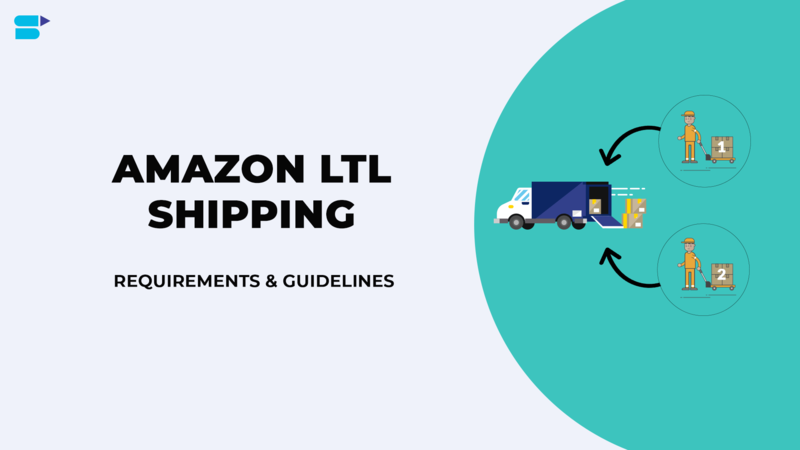 If a new product replaces the expired product, if the URL of the old product is reusable (ie, if there is no specific feature in the URL), then you can keep this page and modify its content to fit the new product and continue to benefit from Amazon SEO. Remember, we are talking about a new product whose specifications are close to that expired and not a completely different product. If the URL is not reusable because it mentions, for example, the reference of the old product, it is then necessary to create a new product sheet and to redirect the old URL to the new one, in code 301. If the old out-of-stock product is properly referenced, the URL of the expired product must be redirected to an existing similar product. If it was not well referenced and did not receive an external link, then it is better to consider an error 404 or better, an error 410. The question then is whether the higher category exists. If this is the case, a 301 redirection to the category should be considered. Otherwise, you can leave a 404 or 410 error. The most problematic issue is that of the product permanently deleted from your catalog. This product should obviously no longer appear in your list pages. But what about the url that is always (possibly) indexed? If this product was not correctly positioned or received virtually no traffic, let it generate an error. We prefer a 410 rather than a 404. In fact, the 410 tells Google that the page is permanently deleted, and will quickly de-index. You have a very large site, several thousand references? Do not panic. Matt Cutts advises in this case to set up the tag unavailable_after which will indicate the expiration date of your deleted product to the search engine. If the URL is retained with new content, there is no loss in terms of SEO. This assumes that the Title tag on the page stays close. This is typically the case for a product that only changes the reference and visuals. If a 301 is made to an equivalent or higher level, it retains much of the traffic. The links that point to the product are not lost and continue to be beneficial for Amazon SEO. In parallel if a user happens to land on that link, it’s not too disruptive. If the product was badly referenced, it is not worth directing the traffic. 301 re-directions should be avoided after several successive breaks. Avoid redirects to categories that have nothing to do with it. A redirection to the home page is irrelevant. This can be a last resort if the product was very well positioned on the search engines and no lower level URL is suitable. But this must remain a rare case. And you, e-merchants, how do you manage the pages of products out of stock? If you have not thought about redirecting, use these tips to avoid accumulating the 404 error pages. Also, remember that it is possible to take advantage of these 404 error pages. Personalizing them with highlighting your best-sellers or personalized recommendations, for example. The inventory management needs to be organized and does not necessarily have to be an expensive or a complicated solution. 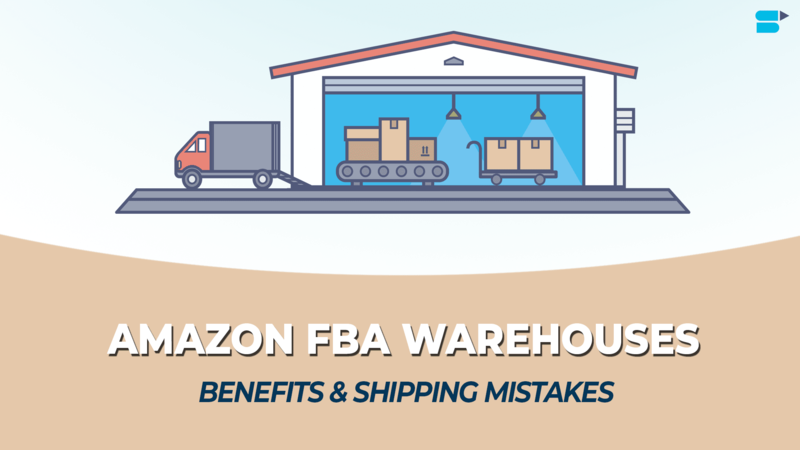 We look at the common mistakes made with managing inventory and the solutions. While it’s wise to be taking precaution for not running out of inventory, it’s not wise to stock up way too much. Despite the decrease in the cost per unit volume if going for purchase in bulk, it would also block the cash until the items are purchased. The cost incurred is not alone for the cost of the item but also the storage and maintenance. To resolve it, the supply should be estimated along with the time frame in which it’s likely to occur. Patterns can be identified to figure out a surge in demand or the dips. The stocking up of the inventory can be done accordingly. To be doing it, the best solution is to go for an electronic system of inventory management. The system can be used to perform random checks and would ascertain the correct count. Once we have the inventory tracked, we obtain details like the items which impart most revenue, customer favourites. Roughly speaking one fifth of the products actually contribute to a vast majority of the revenue. So analysing these points, we can conclude and focus more on the products that bring substantial portion of the revenue. With a lot of digital data, it’s a no brainer to always have a backup of the important data which risks getting lost permanently as and when it’s at one electronic storage. An external hard drive which is not brought to much use for other purposes is appropriate. Along with this, having this information stored online through services like Dropbox would be great, as you don’t even risk losing the external hard drive! Happy are those who have opted for a site developed using a CMS. Indeed, you will have the opportunity to manage these deleted products using Modules / plugins / extensions that will take care of (almost) everything for you. SellerApp amazon data analytics can also help you with the same. Remember, the configuration of these modules is crucial, mis-configured systems can do worse than better! Do not hesitate to ask for help from your favorite SEO agency to unpack this module configuration. Though one of the most tedious tasks, managing inventory is a critical one. 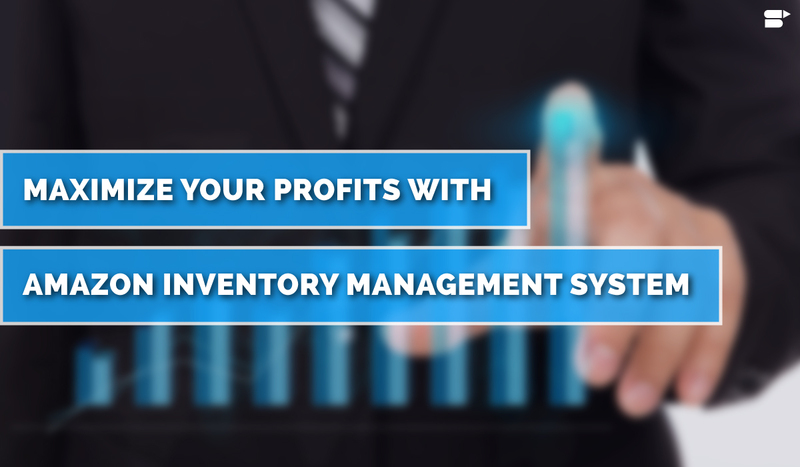 If inventory management is not done properly, it can result in slower order fulfillment and several issues like not availability of funds for operational costs as your money would be stuck up in the inventory. Not limited to resulting in lack of funds, customer services would be hampered as the customers would have to wait for the products. In the process of managing inventory efficiently, even if you go for more stocking, it increases the costs again. Best Stock Inventory Management & Optimization Techniques!